Nestled in the heart of the city, this hotel will look like a well maintained South Indian home from outside but once you step in, you realize nothing would have prepared you for the experience offered within. From hosts dressed in South Indian attire - men in Mundu and women in Kanchipuram sarees to the food thalis that are served there, everything about this place is worth falling in love with. The decor is nothing less than absolute perfection. 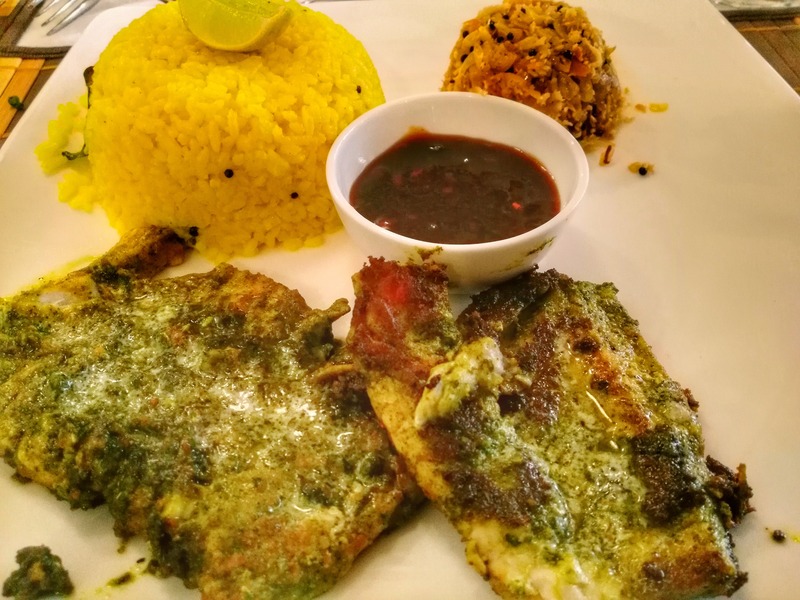 Plus, they serve delicious and authentic South Indian cuisine - fish marinated with curry leaves paste and grilled to perfection, served with either lemon rice or coconut rice along with cabbage poriyal, tamarind sauce and some crispy appalams. They also serve liquor! If this wasn't enough to make them irresistible, they also offer a host of experiences like cycle tours, cooking classes, bike tours and such other stuff to maintain the heritage of union territory. The price is definitely a little on the higher end in terms of food, experiences and the rooms but a little burn in the pocket is totally worth it here as you would for sure cherish memories. It's a great place for a rejuvenating weekend getaway with your family or bae!